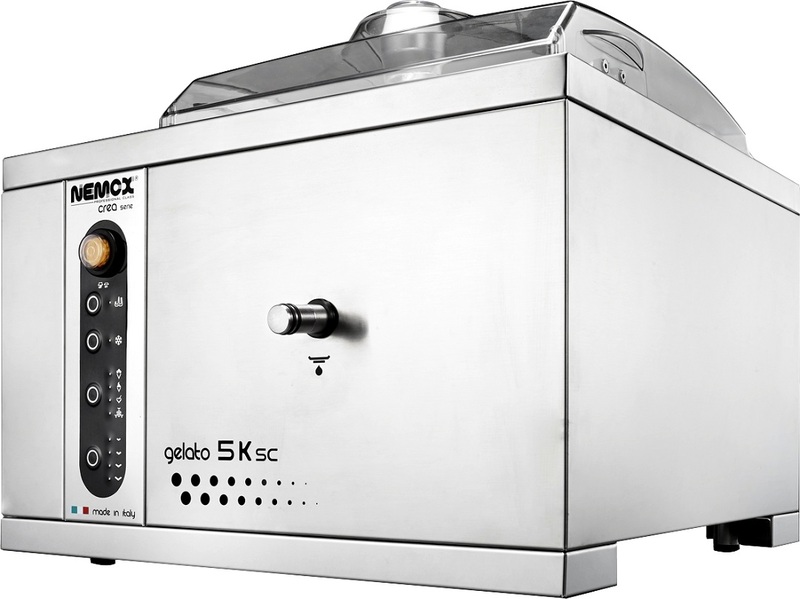 If you are looking to design and refurbish your existing premises or are looking to start from scratch on a new project KCM Catering Equipment can provide full turn-key services for your commercial kitchen, restaurant or other foodservice premises. From initial concepts we can assist with the commercial kitchen design, along with other areas of your premises bringing everything together with years of experience not just in foodservice design, but also taking into account all other areas of the scheme and build. We offer a fully project managed construction phase, catering equipment supply, installation and training to project handover as a single point of contact. 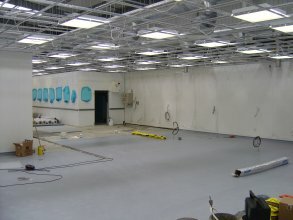 Some more of our typical services include internal construction and shopfitting, electrical installation, plumbing installation including gas services, hygienic wall cladding, stainless steel wall cladding, suspended ceilings, restaurant flooring, non slip safety kitchen flooring, joinery works and decorations. By combining all the elements of your project into one package you will ensure that your project is completed seamlessly, with all elements integrating giving you a completely professional project on time, and on budget. If you are planning refurbishment works to all, or part of your commercial kitchen contact us to see how we can help you move forward. For more information on these services click on the sections below. At KCM Catering Equipment we have a wealth of experience in Commercial Kitchen Design, Foodservice Design and other design for other commercial foodservice premises. We combine this with our building and shopfitting experience to take into consideration all aspects of your requirements and the premises. 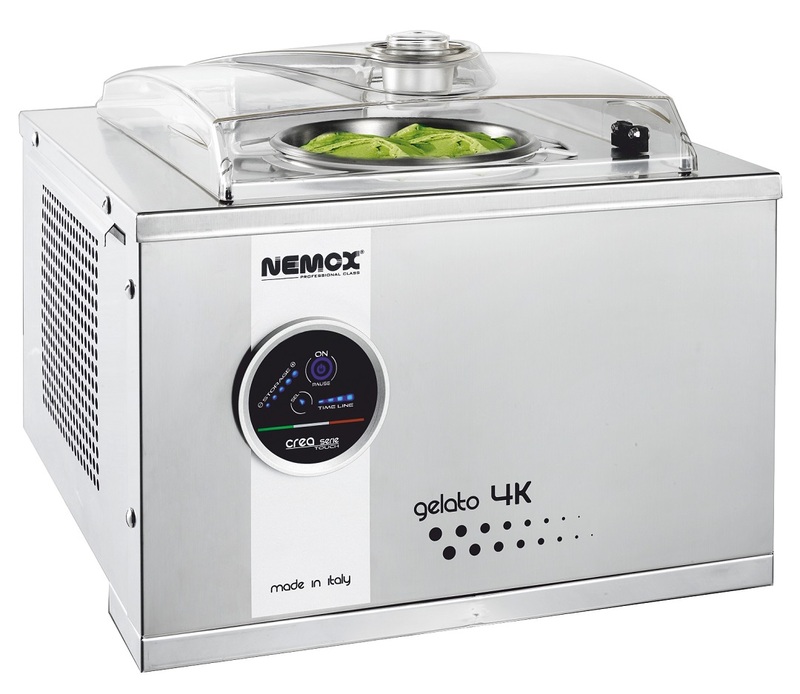 Well designed, compliant, and good looking ventilation is central to any catering operation. 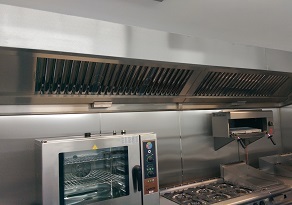 Ensuring that the kitchen is comfortable, safe and hygienic is key in our design criteria when installing commercial kitchen extract and ventilation systems. 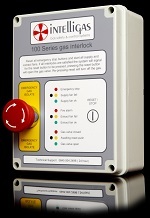 We can also help design supply and install a fire suppression system tailored to your environment. 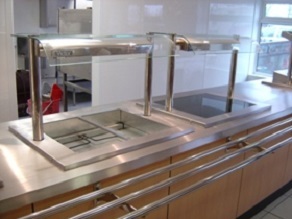 For a variety of clients we have designed, supplied and installed many different types of foodservice servery counters. Whether you require additions or refurbishment of an existing counter, or a completely new fabrication we can work with you to design, construct and install not only an attractive design, but also one that is fully functional and long lasting. Hygienic wall cladding provides an essential part of commercial kitchens ensuring an attractive, long lasting, maintenance free solution. The system, formed of large PVC plastic sheets can be installed into almost any space making your commercial kitchen hygienic, easy to clean and attractive. Suspended ceilings can be installed into a whole variety of spaces ensuing that the frequently overlooked ceiling area is an easy to maintain, hygienic element of the commercial kitchen. The ceiling can be installed to incorporate lighting solutions along with a variety of other ceiling mounted devices providing an attractive, wipe clean ceiling solution. The choice of flooring in a commercial kitchen is important, not just from an aesthetic perspective but also to ensure that it is the correct duty for the amount of wear thereby providing a safe environment for kitchen staff for many years. 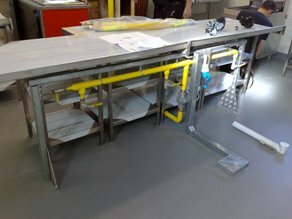 We can advise, supply and install the correct flooring for your commercial kitchen all as part of your project. The integration of the electrical services at an early stage of the commercial kitchen design is essential for a safe, well balanced commercial kitchen electrical system. 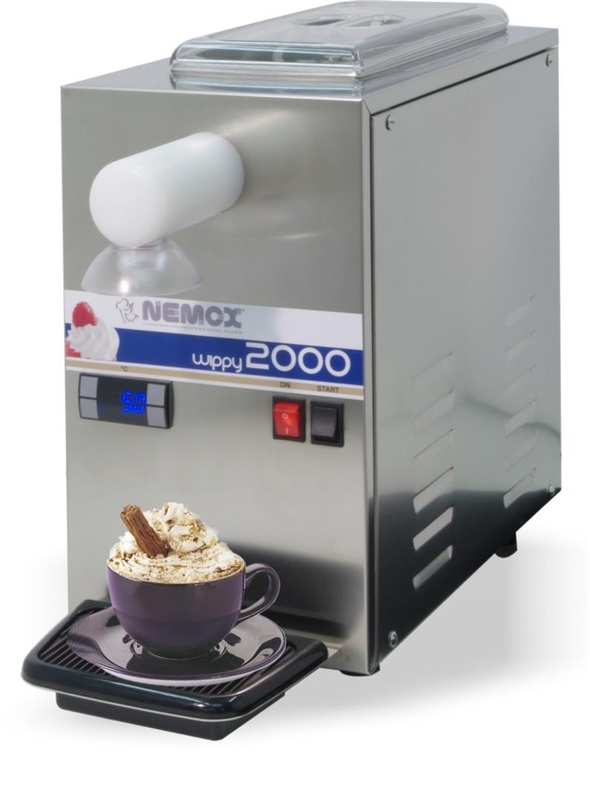 With our catering equipment experience combined with our electrical engineers input we will ensure that your premises are compliant, safe and provides years of trouble free service. 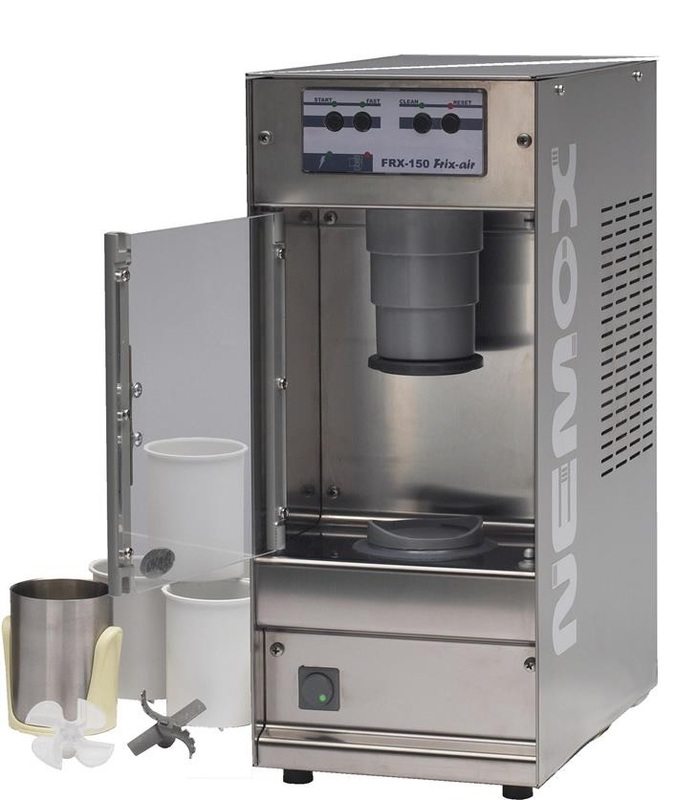 At the heart of any commercial kitchen design is the plumbing, correctly planned and integrated into the premises it will ensure that your kitchen works without problems. We can ensure that all aspects of plumbing - water, waste and gas are included into the commercial kitchen design at an early stage. 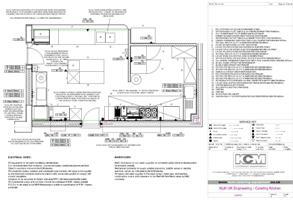 Our works are fully compliant with fully registered engineers to provide you peace of mind. The Directors of KCM Catering Equipment Ltd recognise that Health, Safety and Welfare are essential constituent parts in the reduction of the risk and occurrence of accidents/incidents, while at the same time achieving and maintaining a successful business. All operations shall be conducted with due regard to the Companys Statutory obligations. The Company shall implement appropriate safeguards to minimize the risks to the Health and Safety of its employees and anyone else affected by its activities. KCM Catering Equipment has appointed Essential Safety Solutions as its competent Health and Safety Advisors, they advise the company on all aspects of health and safety.